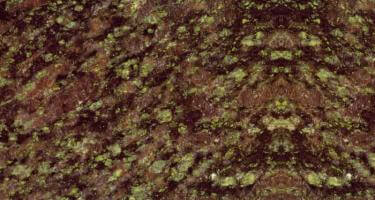 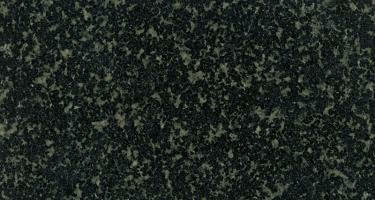 Green granite is reminiscent of lush green landscapes and provides the refreshing feel in your surroundings. 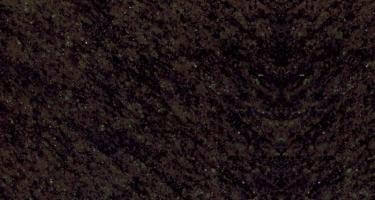 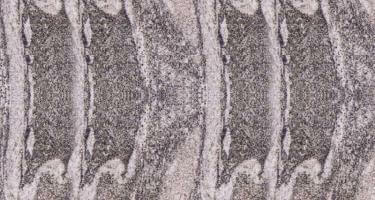 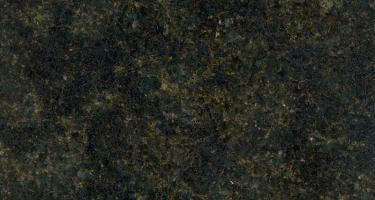 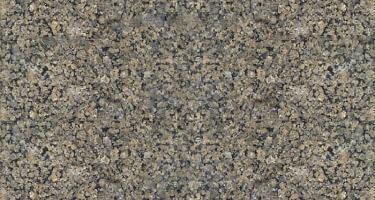 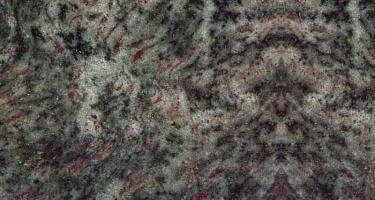 This earthy feel granite is preferred for long-lasting use because it offers a frost-resistant design. 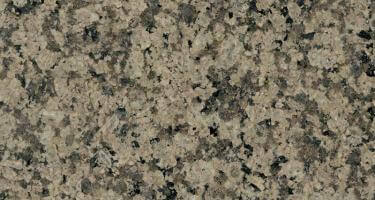 Due to its homogeneity, it is suitable for both residential and commercial installations. 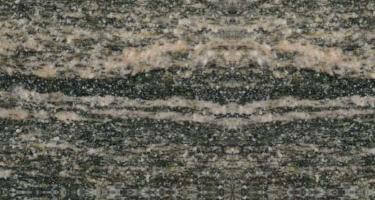 Quality Marble has a large inventory of fine finished green granites with vibrant color choices and elegant style.